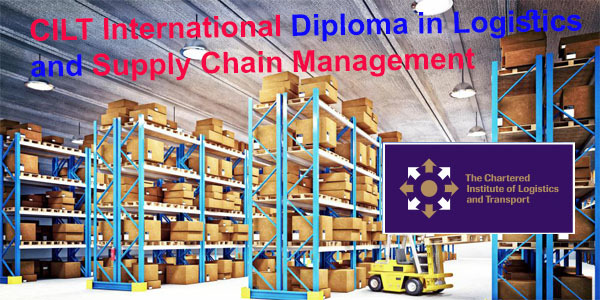 International Diploma in Logistics & Supply Chain Management Course offers a broad idea of core subjects in major business sectors related to logistics and supply chain management. It provides an opportunity for students to study a professional specialization of logistics management, which allows them to understand the management process in relation to rest of the enterprise in a competitive environment. The main aim is to produce trained diploma graduates who are high in demand in the industry. Understanding the overview and importance of Supply Chain Management and helping them to understand all the business activities related to business operations in logistics and shipping. Understanding the essential skills of creating reports, presentations and business negotiations. Understanding the operations, management and marketing of logistics services and products. Understanding the economics of logistics industry, helping them to make important strategic business decisions. Understanding the key areas of transportation in logistics.